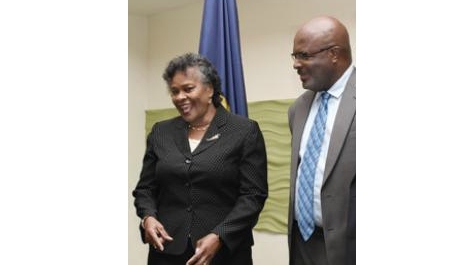 Justice Sandra Mason will soon change titles again when she takes the position of Governor General of Barbados on January 8, 2018. Known in the law courts locally and beyond Barbados' shores, the mother of one is a woman of many firsts, here are some facts about the lady who is set to be the eighth Governor General of the Gem of the Caribbean. 2. She lives a healthy lifestyle with a big focus on exercise and wellness. 3. She is the youngest female to serve in the post of Governor General of Barbados. 4. 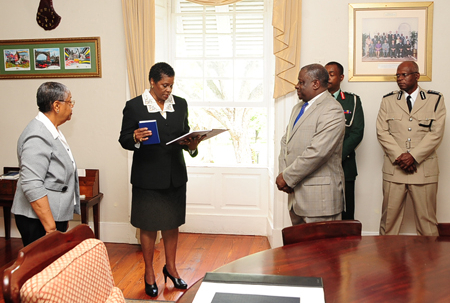 She was Acting Governor General of Barbados in 2012 for three days. 5. 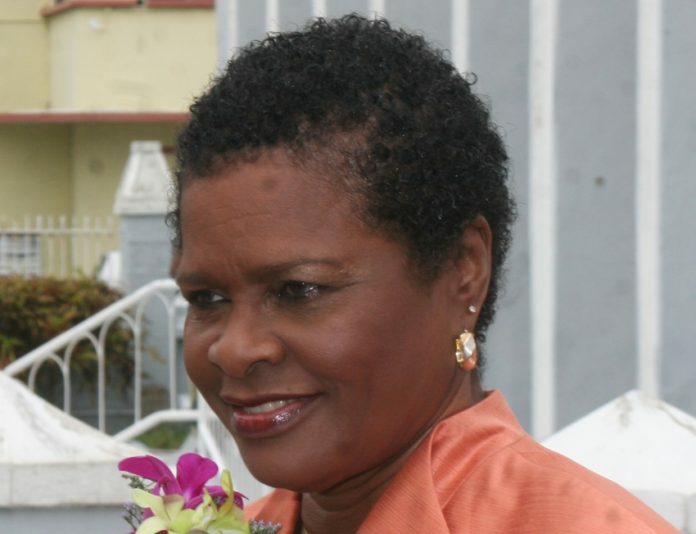 She is the youngest of the past three Governors General of Barbados. 6. 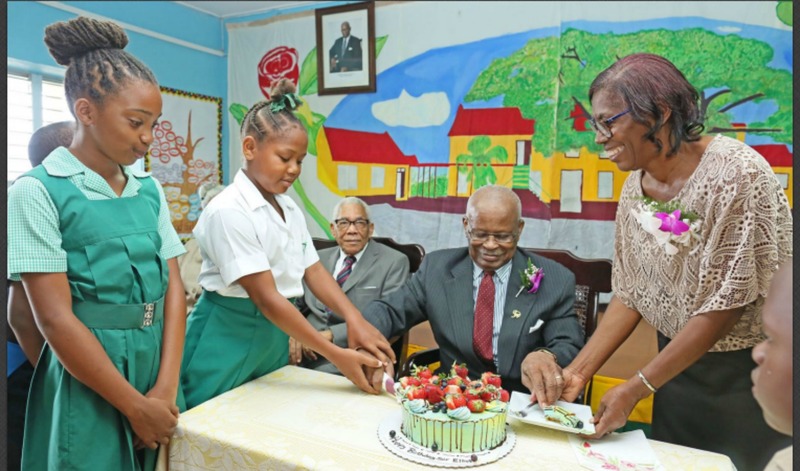 She attended St. Catherine’s Primary and hails from St. Philip. 7. She was the first woman admitted to the Bar in Barbados, and the first female Appeal Court Judge in this country. 8. With her new appointment to Governor General, Mason will be awarded the Dame Grand Cross in the Order of Saint Michael and Saint George simultaneously. 9. Justice Mason will under the Order of the Dame of Saint Andrew become the Chancellor and Principal Dame of Saint Andrew when she assumes of the office of Governor-General. 10. Christmas in the Square is the ‘baby’ of Chairperson of Royal Commonwealth Society, Cheryll Sealy Belle and she worked together with Madam Justice Mason to bring it to life four years ago.